GALVESTON, TX (KTRK) -- The Galveston Police Department is searching for a suspect involved in several tire-slashing incidents that took place Thursday morning. 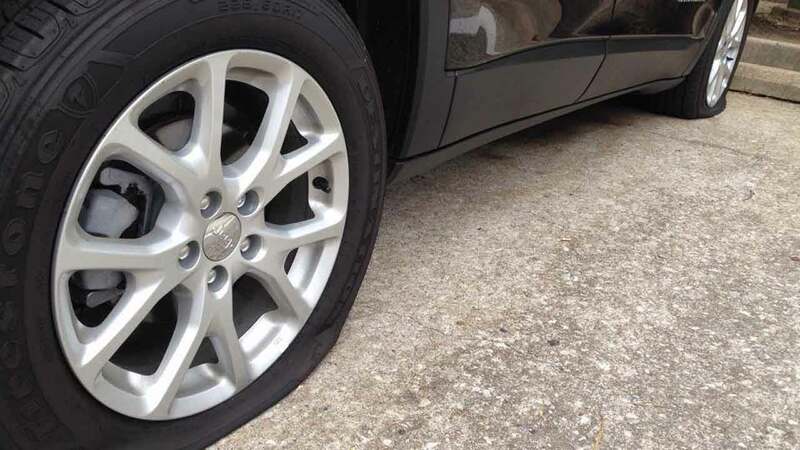 Authorities said they received several calls from residents reporting that one or more of their vehicles' tires had been slashed during the night. According to police, all vehicles affected were parked on Ave R , between 46th St. and 55th St. They said at least 20 vehicles were reported with one or more tires slashed. The only suspect information officials received was that of an island taxi driver, who reported seeing a male, dressed in all black, possibly slashing a vehicle's tire. Anyone with surveillance video in the area or any other information on this case is urged to contact the Galveston Police Department at 409-765-3702.